Would you like to advertise on OFFGRID? 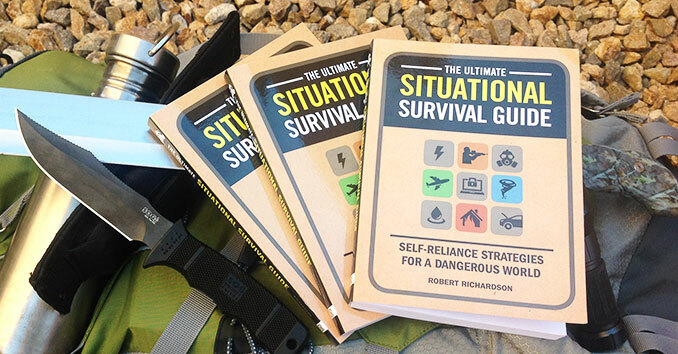 OffGrid Survival offers multiple ways to get your message to our large and loyal readership. We are very selective about who we let advertise on our website, which is why our readers can trust our advertisers. If you would like more information on becoming an advertiser on our site, please feel free to contact us using the form below to find out what slots we have open. Our large and loyal readership is made up off the same people who are looking to buy your products. 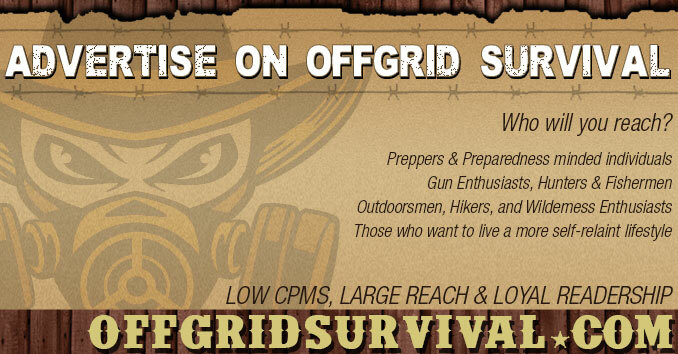 OFFGRID is one of the top resources in the survival and prepping community and is also highly respected within the military, hiking/backpacking, and outdoor communities. OFFGRID will give you a better return than magazine advertising or traditional forms of advertising.